A dashing personality, Wes Walker is an American football wide receiver and return specialist. Presently, a free agent, he was signed by San Diego Chargers as an undrafted free agent in 2004. 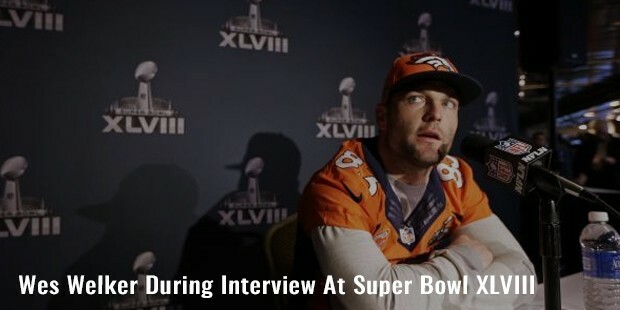 Welker has also played for Miami Dolphins, New England Patriots and Denver Broncos. With a successful career to his credit, Welker is considered the second player in the history of NFL, to have more all-purpose yards in his first three NFL seasons after Gale Sayers. 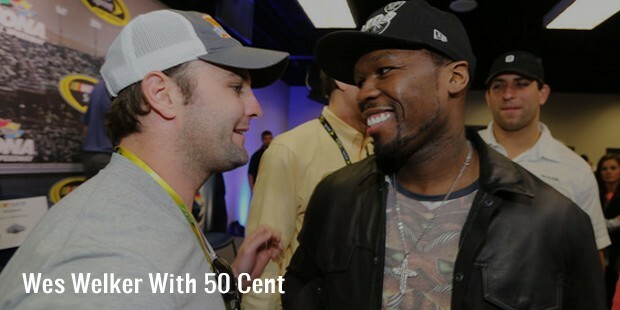 Born on 1 May 1981 in Oklahoma, Welker played college football for Texas Tech University. He was later signed by the San Diego Chargers as an undrafted free agent, and also played for the Miami Dolphins and the New England Patriots. He played a pivotal role in getting his team to the 2A State Football championship in his junior year. As a “running back”, he scored 80 touchdowns. As a “defensive back”, he had 190 tackles, 22 interceptions and nine fumble recoveries. 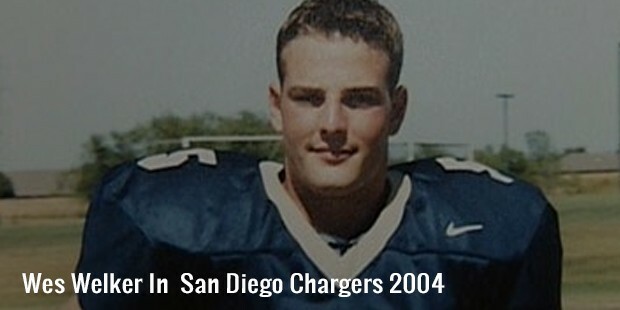 Welker started his career with San Diego Chargers in 2004. He built the Chargers team literally out of the training camp. Unfortunately, he was released after the first game of the season, when the Chargers claimed safety Clinton Hart off waivers. For two years then, from 2004-06, Welker played for Miami Dolphins, but, eventually he moved to New England Patriots. He had a five-year stint with them, from 2007 to 2012. 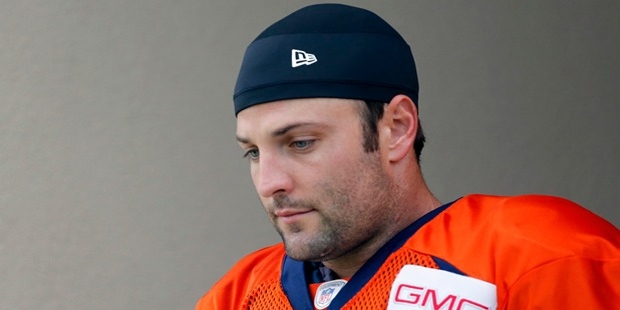 He then quit the New England Patriots, having grabbed a more lucrative deal with Denver Broncos worth $12 million. Welker’s professional life can be best described as a see-saw. His ranking in the list of the Top 100 Players has been different every year, 50, 23, 44 and 73 in 2011, 2012, 2013 and 2014 respectively. It may be worth mentioning that Welker has earned maximum receptions as an undrafted free agent in the history of NFL, leading receptions in 2007, 2009 and 2011. 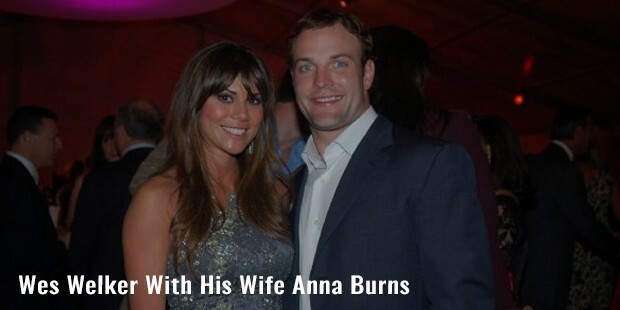 Wes Welker’s love affair with Anna Burns started in 2010. They eventually got engaged in 2012, and married later in the same year. Welker’s list of achievements is not only impressive, but also lengthy! Named “All-State Player of the Year” in 1999 by The Daily Oklahoman, Welker won the “Mosi Tatupu Award” in 2003, the “New England Patriots 12th Player Award” and “NFL Recipients Leader” in 2007. 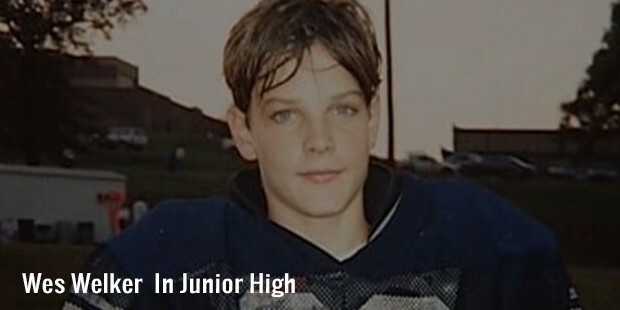 He even bagged the “Pop Warner Inspiration to Youth Award” in 2008.